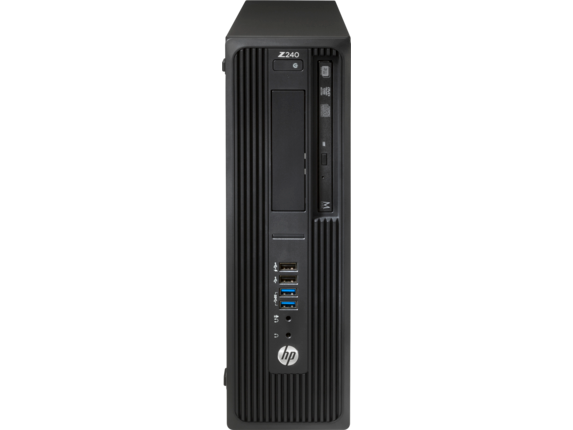 With up to 4.5 GHz of processing power the HP Z240 delivers powerful workstation performance and reliability at the price point of a desktop PC. Windows 10 Pro for Workstations 64 - HP recommends Windows 10 Pro. Not all features are available in all editions or versions of Windows. 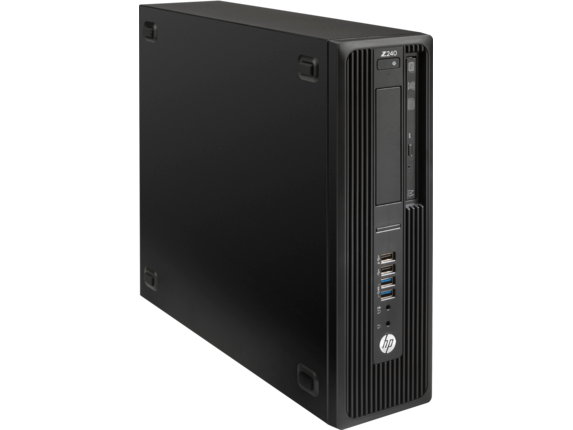 Systems may require upgraded and/or separately purchased hardware, drivers, software or BIOS update to take full advantage of Windows functionality. See http://www.microsoft.com. Intel Turbo Boost performance varies depending on hardware, software and overall system configuration. See http://www.intel.com/technology/turboboost for more information. Duplication of copyrighted material is strictly prohibited. Actual speeds may vary. Double Layer media compatibility will widely vary with some home DVD players and DVD-ROM drives. Note that DVD-RAM cannot read or write to 2.6GB Single Sided/5.2 Double Sided-Version 1.0 Media. EPEAT® Silver registered where applicable. EPEAT registration varies by country. See www.epeat.net for registration status by country. Search keyword generator on HP's 3rd party option store for solar energy accessory at www.hp.com/go/options. HP Performance Advisor and HP Remote Graphics Software requires Windows and an internet connection. 1 Not all features are available in all editions or versions of Windows. 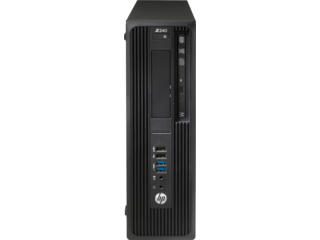 Systems may require upgraded and/or separately purchased hardware, drivers, software or BIOS update to take full advantage of Windows functionality. Windows 10 is automatically updated, which is always enabled. ISP fees may apply and additional requirements may apply over time for updates. See http://www.microsoft.com 2 Not all features are available in all editions or versions of Windows. 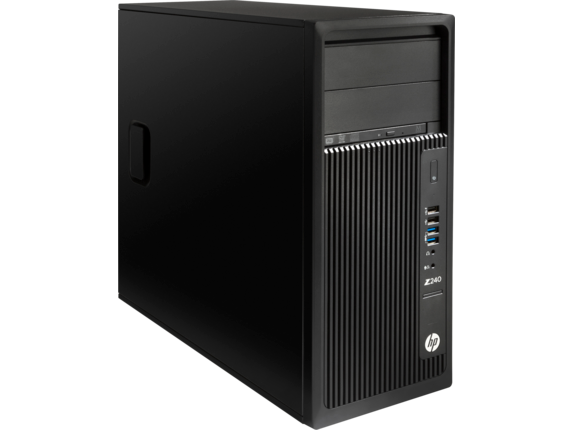 Systems may require upgraded and/or separately purchased hardware, drivers, software or BIOS update to take full advantage of Windows functionality. See http://www.microsoft.com. 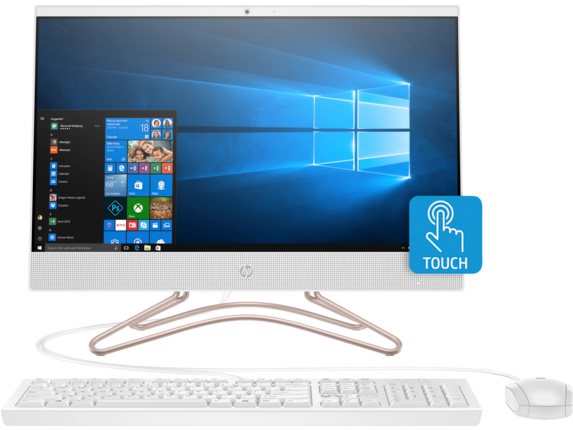 3 This system is preinstalled with Windows 7 Professional software and also comes with a license and media for Windows 10 Pro software. You may only use one version of the Windows software at a time. Switching between versions will require you to uninstall one version and install the other version. You must back up all data (files, photos, etc.) before uninstalling and installing operating systems to avoid loss of your data. 4 Multicore is designed to improve performance of certain software products. Not all customers or software applications will necessarily benefit from use of this technology. 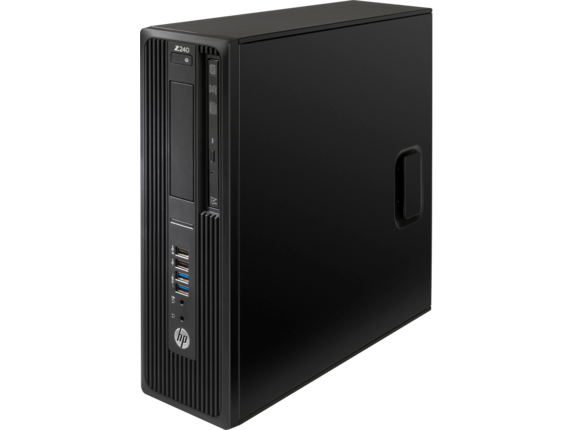 Performance and clock frequency will vary depending on application workload and your hardware and software configurations. Intel’s numbering, branding and/or naming is not a measurement of higher performance 5 Intel Turbo Boost performance varies depending on hardware, software and overall system configuration. See http://www.intel.com/technology/turboboost for more information. 6 For hard drives and solid state drives, 1 GB = 1 billion bytes. TB = 1 trillion bytes. Actual formatted capacity is less. Up to 30 GB of system disk is reserved for system recovery software. 7 Duplication of copyrighted material is strictly prohibited. Actual speeds may vary. Double Layer media compatibility will widely vary with some home DVD players and DVD-ROM drives. Note that DVD-RAM cannot read or write to 2.6GB Single Sided/5.2 Double Sided-Version 1.0 Media. 8 With Blu-Ray, certain disc, digital connection, compatibility and/or performance issues may arise, and do not constitute defects in the product. Flawless playback on all systems is not guaranteed. 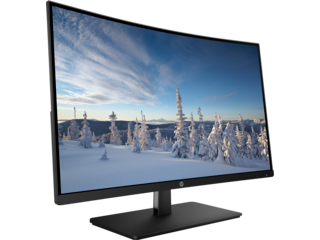 In order for some Blu-ray titles to play, they may require a DVI or HDMI digital connection and your display may require HDCP support. 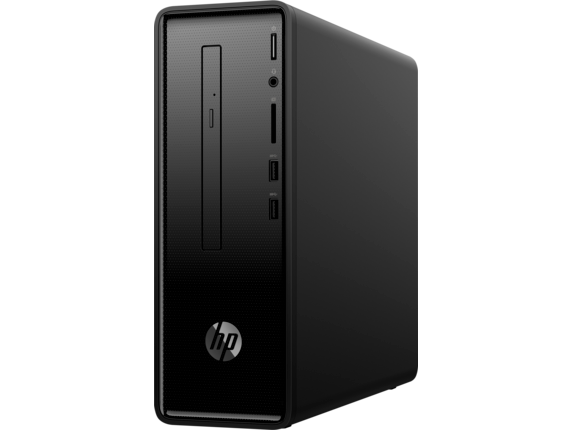 HD-DVD movies cannot be played on this Desktop PC. 9 HD content required to view HD images. 10 Wireless cards are optional or add-on features and requires separately purchased wireless access point and internet service. Availability of public wireless access points limited. 11 Optional or add-on feature. 12 EPEAT® Silver registered where applicable. EPEAT registration varies by country. See www.epeat.net for registration status by country. 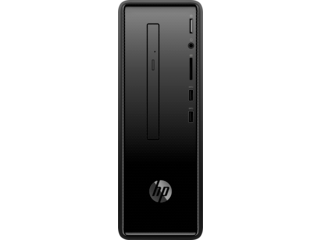 Search keyword generator on HP's 3rd party option store for solar energy accessory at www.hp.com/go/options. 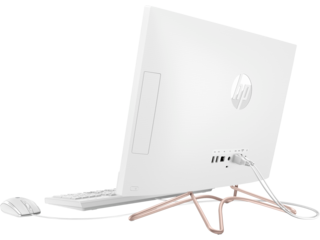 13 External power supplies, power cords, cables and peripherals are not low halogen. Service parts obtained after purchase may not be low halogen. 14 HP Performance Advisor and HP Remote Graphics Software requires Windows and an internet connection. 1 Not all features are available in all editions or versions of Windows. Systems may require upgraded and/or separately purchased hardware, drivers and/or software to take full advantage of Windows functionality. Windows 10 is automatically updated, which is always enabled. ISP fees may apply and additional requirements may apply over time for updates. See http://www.microsoft.com. 2 Multicore is designed to improve performance of certain software products. Not all customers or software applications will necessarily benefit from use of this technology. Performance and clock frequency will vary depending on application workload and your hardware and software configurations. Intel’s numbering, branding and/or naming is not a measurement of higher performance. 3 Sold separately or as alternate features. 4 Source: IDC WW WS Historical Tracker 2015Q1 – 05.06.15 1 Not all features are available in all editions or versions of Windows. 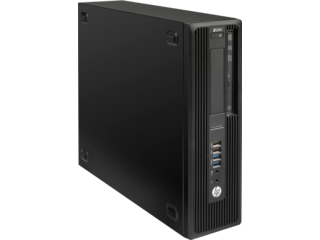 Systems may require upgraded and/or separately purchased hardware, drivers, software or BIOS update to take full advantage of Windows functionality. 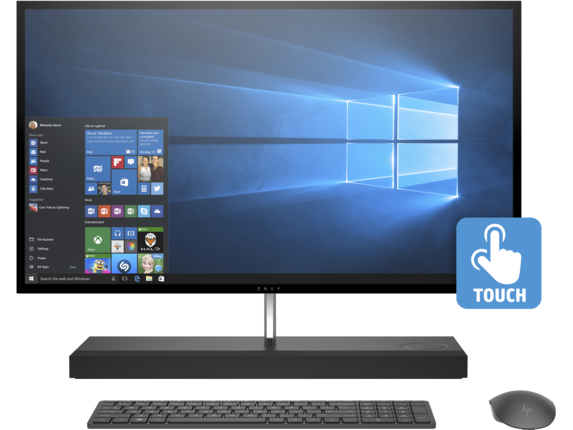 Windows 10 is automatically updated, which is always enabled. ISP fees may apply and additional requirements may apply over time for updates. See http://www.microsoft.com 2 Not all features are available in all editions or versions of Windows. 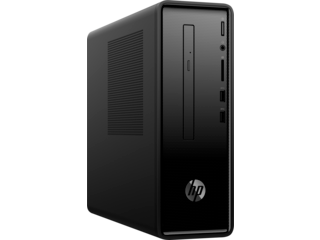 Systems may require upgraded and/or separately purchased hardware, drivers, software or BIOS update to take full advantage of Windows functionality. See http://www.microsoft.com. 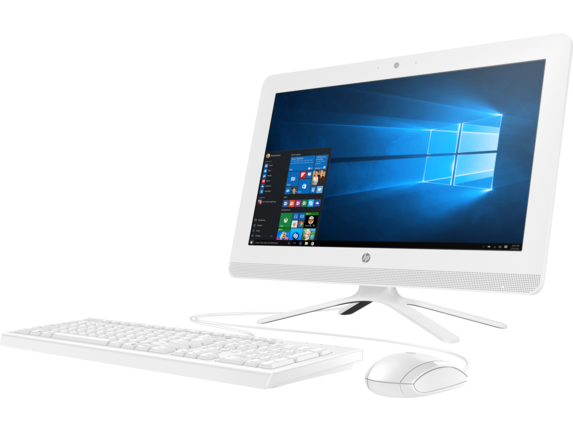 3 This system is preinstalled with Windows 7 Professional software and also comes with a license and media for Windows 10 Pro software. You may only use one version of the Windows software at a time. Switching between versions will require you to uninstall one version and install the other version. You must back up all data (files, photos, etc.) before uninstalling and installing operating systems to avoid loss of your data. 4 Multicore is designed to improve performance of certain software products. Not all customers or software applications will necessarily benefit from use of this technology. Performance and clock frequency will vary depending on application workload and your hardware and software configurations. 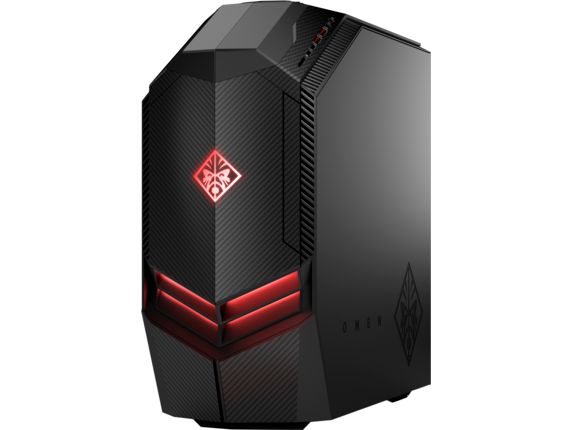 Intel’s numbering, branding and/or naming is not a measurement of higher performance 5 Intel Turbo Boost performance varies depending on hardware, software and overall system configuration. See http://www.intel.com/technology/turboboost for more information. 6 For hard drives and solid state drives, 1 GB = 1 billion bytes. TB = 1 trillion bytes. Actual formatted capacity is less. Up to 30 GB of system disk is reserved for system recovery software. 7 Duplication of copyrighted material is strictly prohibited. Actual speeds may vary. Double Layer media compatibility will widely vary with some home DVD players and DVD-ROM drives. Note that DVD-RAM cannot read or write to 2.6GB Single Sided/5.2 Double Sided-Version 1.0 Media. 8 With Blu-Ray, certain disc, digital connection, compatibility and/or performance issues may arise, and do not constitute defects in the product. Flawless playback on all systems is not guaranteed. 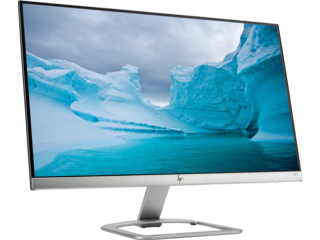 In order for some Blu-ray titles to play, they may require a DVI or HDMI digital connection and your display may require HDCP support. HD-DVD movies cannot be played on this Desktop PC. 9 HD content required to view HD images. 10 Wireless cards are optional or add-on features and requires separately purchased wireless access point and internet service. Availability of public wireless access points limited. 11 Optional or add-on feature. 12 EPEAT® Silver registered where applicable. EPEAT registration varies by country. See www.epeat.net for registration status by country. 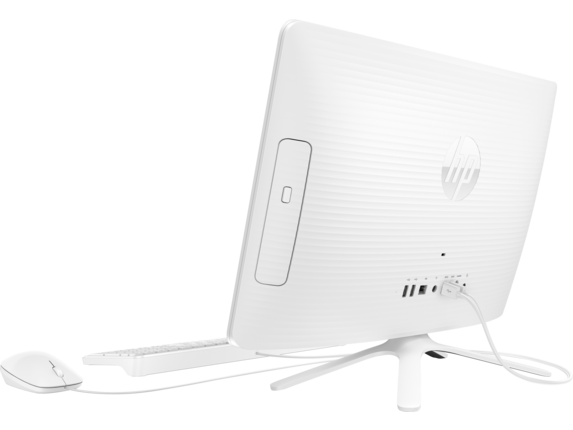 Search keyword generator on HP's 3rd party option store for solar energy accessory at www.hp.com/go/options. 13 External power supplies, power cords, cables and peripherals are not low halogen. Service parts obtained after purchase may not be low halogen. 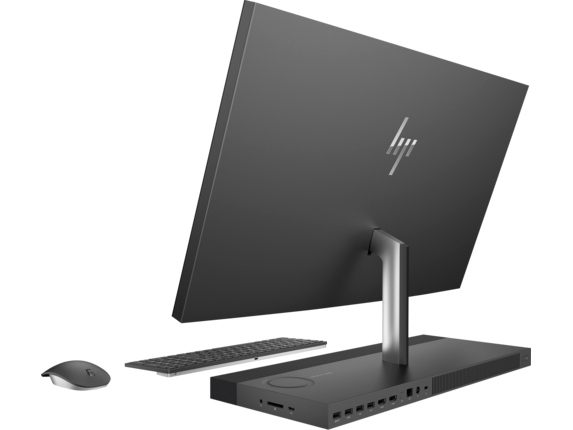 14 HP Performance Advisor and HP Remote Graphics Software requires Windows and an internet connection. 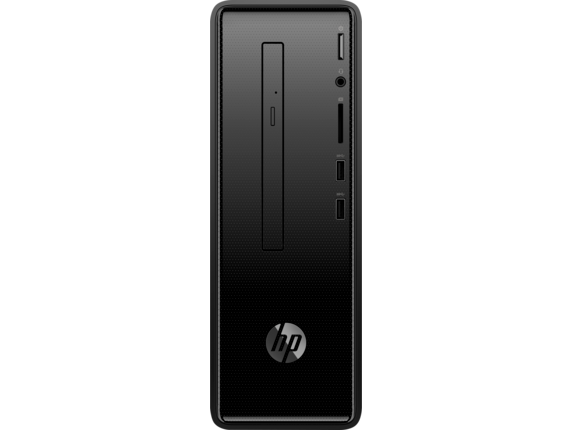 Click here to see HP Slimline Desktop - 290-p0035qd details. Click here to see HP 25er 25-inch Display details. 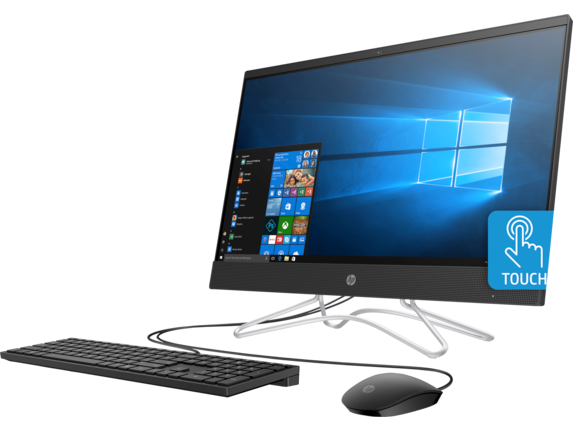 HP’s entry level workstations just got better. 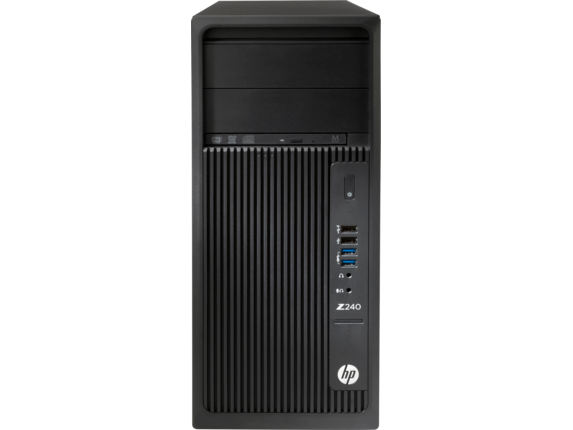 The HP Z240 SFF packs the performance, features, and reliability of a workstation into the price point of a desktop PC. 1 Not all features are available in all editions or versions of Windows. 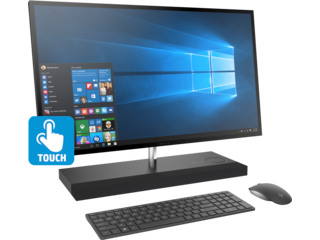 Systems may require upgraded and/or separately purchased hardware, drivers, software or BIOS update to take full advantage of Windows functionality. Windows 10 is automatically updated, which is always enabled. ISP fees may apply and additional requirements may apply over time for updates. See http://www.microsoft.com 2 Not all features are available in all editions or versions of Windows. 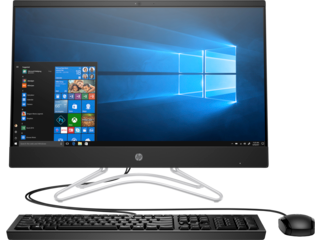 Systems may require upgraded and/or separately purchased hardware, drivers, software or BIOS update to take full advantage of Windows functionality. See http://www.microsoft.com. 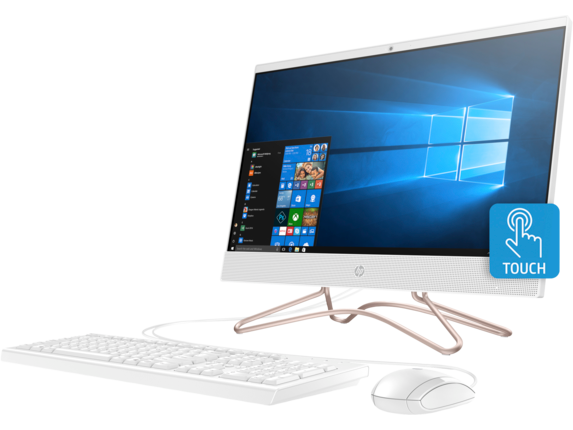 3 This system is preinstalled with Windows 7 Professional software and also comes with a license and media for Windows 10 Pro software. You may only use one version of the Windows software at a time. Switching between versions will require you to uninstall one version and install the other version. You must back up all data (files, photos, etc.) before uninstalling and installing operating systems to avoid loss of your data. 4 Multicore is designed to improve performance of certain software products. Not all customers or software applications will necessarily benefit from use of this technology. 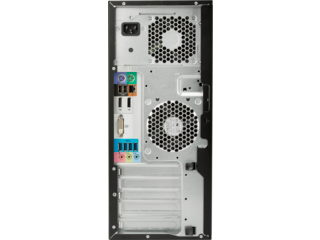 Performance and clock frequency will vary depending on application workload and your hardware and software configurations. Intel’s numbering, branding and/or naming is not a measurement of higher performance. 5 Intel Turbo Boost performance varies depending on hardware, software and overall system configuration. See http://www.intel.com/technology/turboboost for more information. 6 For hard drives and solid state drives, 1 GB = 1 billion bytes. TB = 1 trillion bytes. Actual formatted capacity is less. Up to 30 GB of system disk is reserved for system recovery software. 7 Duplication of copyrighted material is strictly prohibited. Actual speeds may vary. 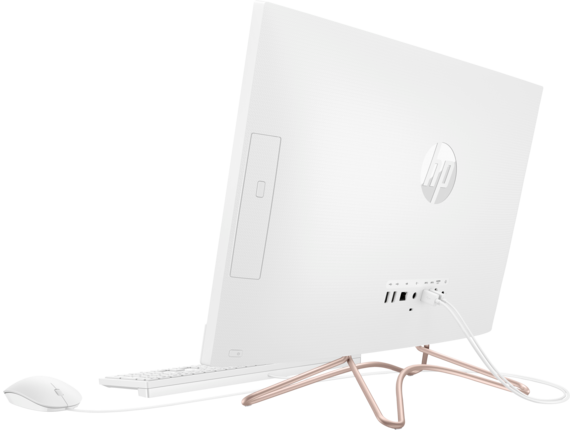 Double Layer media compatibility will widely vary with some home DVD players and DVD-ROM drives. Note that DVD-RAM cannot read or write to 2.6GB Single Sided/5.2 Double Sided-Version 1.0 Media. 8 With Blu-Ray, certain disc, digital connection, compatibility and/or performance issues may arise, and do not constitute defects in the product. Flawless playback on all systems is not guaranteed. 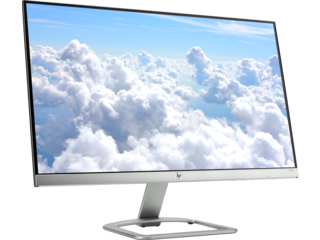 In order for some Blu-ray titles to play, they may require a DVI or HDMI digital connection and your display may require HDCP support. 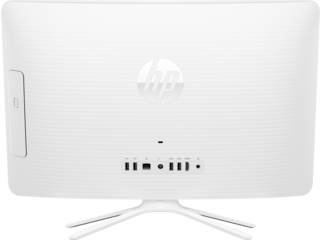 HD-DVD movies cannot be played on this Desktop PC. 9 HD content required to view HD images. 10 Wireless cards are optional or add-on features and requires separately purchased wireless access point and internet service. Availability of public wireless access points limited. 11 Optional or add-on feature. 12 EPEAT® Silver registered where applicable. EPEAT registration varies by country. See www.epeat.net for registration status by country. Search keyword generator on HP's 3rd party option store for solar energy accessory at www.hp.com/go/options. 13 External power supplies, power cords, cables and peripherals are not low halogen. Service parts obtained after purchase may not be low halogen. 14 HP Performance Advisor and HP Remote Graphics Software requires Windows and an internet connection. 1 Not all features are available in all editions or versions of Windows. 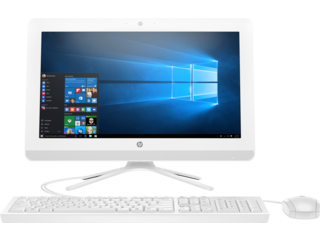 Systems may require upgraded and/or separately purchased hardware, drivers and/or software to take full advantage of Windows functionality. Windows 10 is automatically updated, which is always enabled. ISP fees may apply and additional requirements may apply over time for updates. See http://www.microsoft.com. 2 Multicore is designed to improve performance of certain software products. Not all customers or software applications will necessarily benefit from use of this technology. 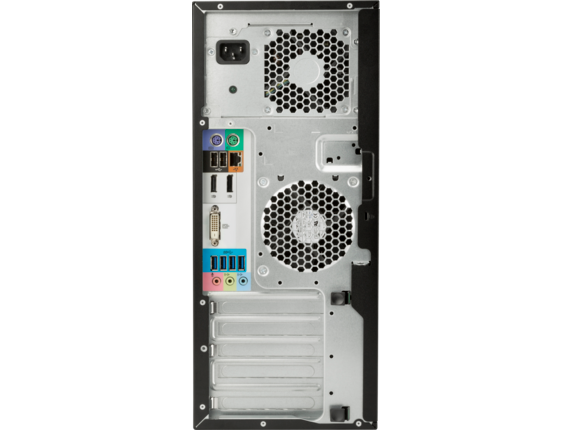 Performance and clock frequency will vary depending on application workload and your hardware and software configurations. Intel’s numbering, branding and/or naming is not a measurement of higher performance. 3 Sold separately or as alternate features. 4 Source: IDC WW WS Historical Tracker 2015Q2 – 08.05.15 1 Not all features are available in all editions or versions of Windows. Systems may require upgraded and/or separately purchased hardware, drivers, software or BIOS update to take full advantage of Windows functionality. Windows 10 is automatically updated, which is always enabled. ISP fees may apply and additional requirements may apply over time for updates. See http://www.microsoft.com 2 Not all features are available in all editions or versions of Windows. 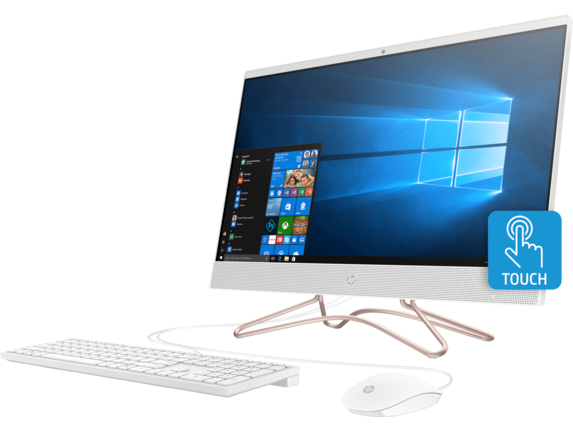 Systems may require upgraded and/or separately purchased hardware, drivers, software or BIOS update to take full advantage of Windows functionality. See http://www.microsoft.com. 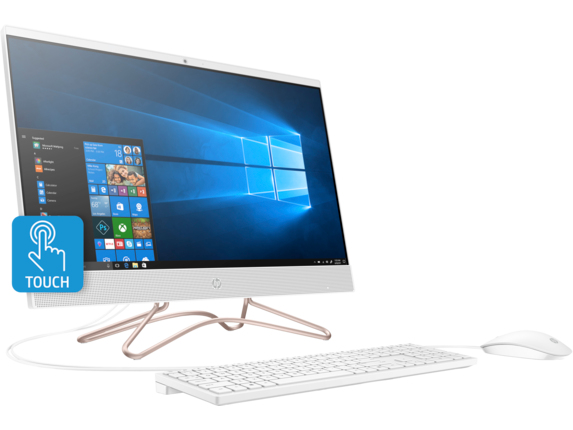 3 This system is preinstalled with Windows 7 Professional software and also comes with a license and media for Windows 10 Pro software. You may only use one version of the Windows software at a time. Switching between versions will require you to uninstall one version and install the other version. You must back up all data (files, photos, etc.) before uninstalling and installing operating systems to avoid loss of your data. 4 Multicore is designed to improve performance of certain software products. Not all customers or software applications will necessarily benefit from use of this technology. 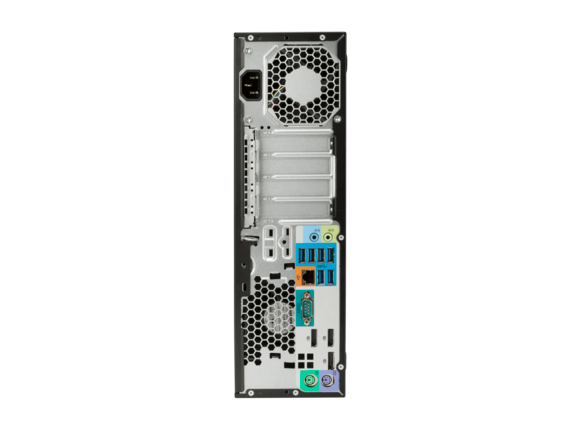 Performance and clock frequency will vary depending on application workload and your hardware and software configurations. Intel’s numbering, branding and/or naming is not a measurement of higher performance. 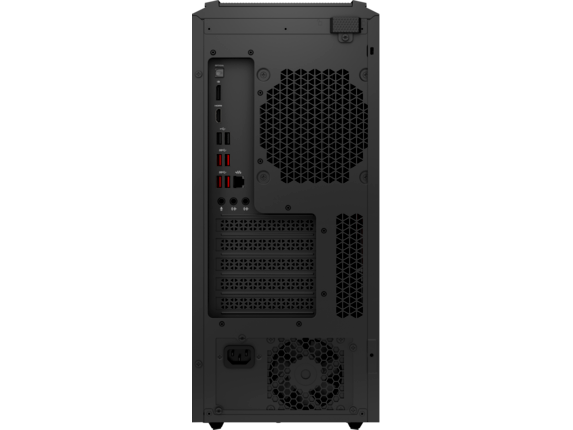 5 Intel Turbo Boost performance varies depending on hardware, software and overall system configuration. See http://www.intel.com/technology/turboboost for more information. 6 For hard drives and solid state drives, 1 GB = 1 billion bytes. TB = 1 trillion bytes. Actual formatted capacity is less. Up to 30 GB of system disk is reserved for system recovery software. 7 Duplication of copyrighted material is strictly prohibited. Actual speeds may vary. Double Layer media compatibility will widely vary with some home DVD players and DVD-ROM drives. Note that DVD-RAM cannot read or write to 2.6GB Single Sided/5.2 Double Sided-Version 1.0 Media. 8 With Blu-Ray, certain disc, digital connection, compatibility and/or performance issues may arise, and do not constitute defects in the product. Flawless playback on all systems is not guaranteed. In order for some Blu-ray titles to play, they may require a DVI or HDMI digital connection and your display may require HDCP support. 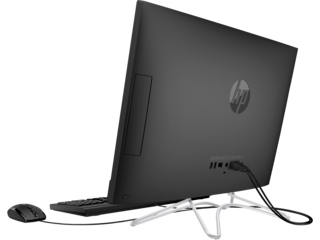 HD-DVD movies cannot be played on this Desktop PC. 9 HD content required to view HD images. 10 Wireless cards are optional or add-on features and requires separately purchased wireless access point and internet service. Availability of public wireless access points limited. 11 Optional or add-on feature. 12 EPEAT® Silver registered where applicable. EPEAT registration varies by country. See www.epeat.net for registration status by country. 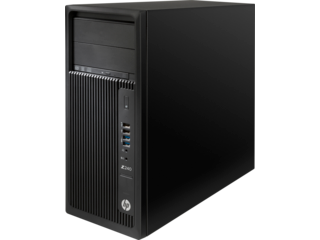 Search keyword generator on HP's 3rd party option store for solar energy accessory at www.hp.com/go/options. 13 External power supplies, power cords, cables and peripherals are not low halogen. Service parts obtained after purchase may not be low halogen. 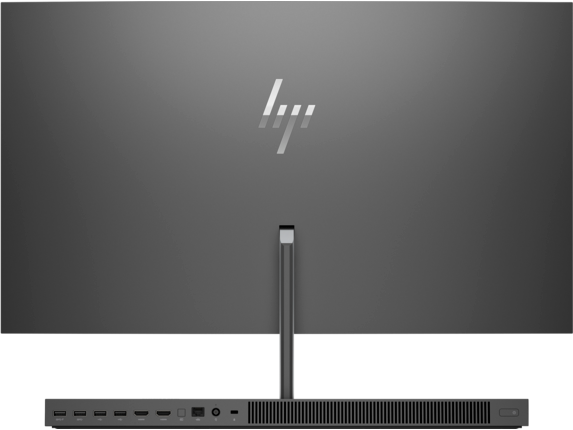 14 HP Performance Advisor and HP Remote Graphics Software requires Windows and an internet connection. 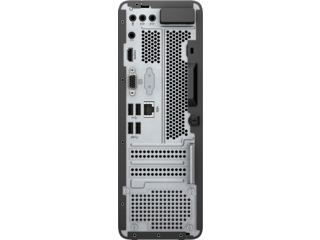 Configurable with Intel® Xeon® processor, optimized for data-demanding workloads. 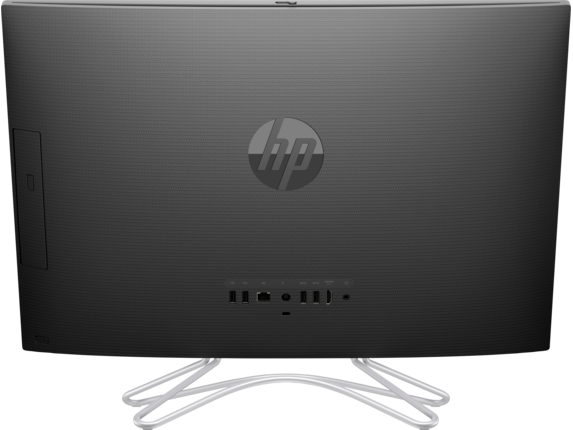 Some of HP®’s most powerful desktops are available at budget-friendly prices. 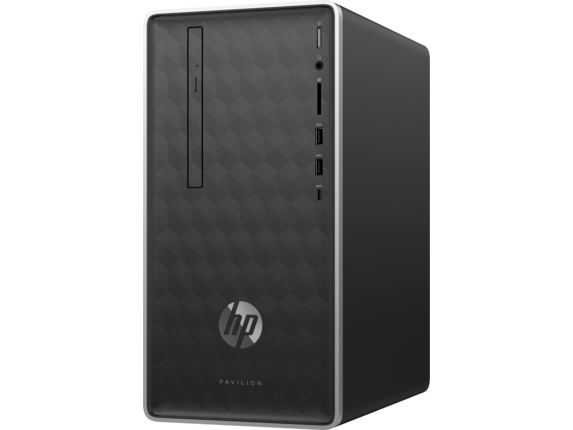 Save big with our desktop PC sale when you explore our line of powerhouse computers. 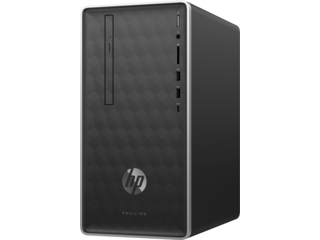 Desktops for sale include both tower desktops and all-in-ones. 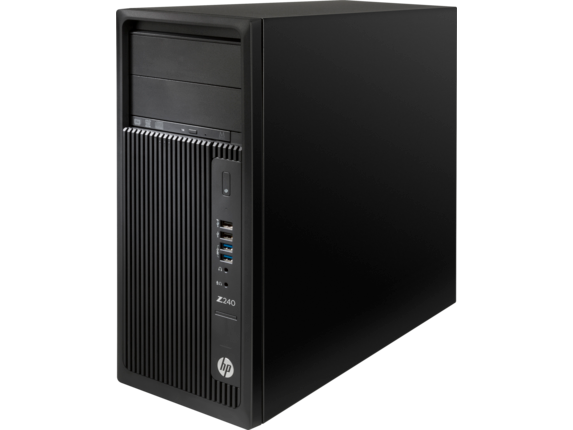 Our desktops are optimized for advanced gaming, processing-intensive creative applications, business, and casual use. Not only are they powerful, but they’re also compact and stylish. You’ll add a modern splash to your home or work office. Don’t miss your chance to save on top-of-the-line HP computing technology. Tired of having scores of tangled cables covering your desktop? 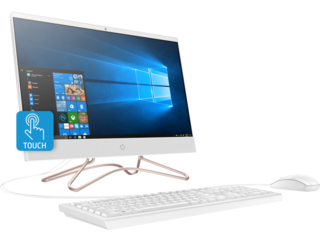 Try an all-in-one like the HP 20-inch All-in-One. An all-in-one computer reduces all of your separate computer components into a single unit, so while it looks like a simple monitor, it actually holds all of the computer’s circuitry. It’s easy to set up, easy to transport, and a great way to save space. You’ll make your home or work office look clean and crisp. 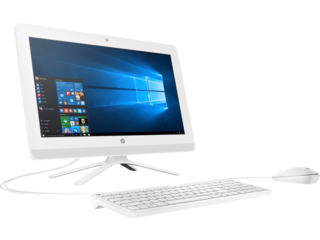 Even though it’s compact, this HP all-in-one is equipped with robust technology. Powered by an Intel® Celeron® processor, and utilizing Intel UHD Graphics 600 for strong graphics processing, this is a slim computer with ample muscle. 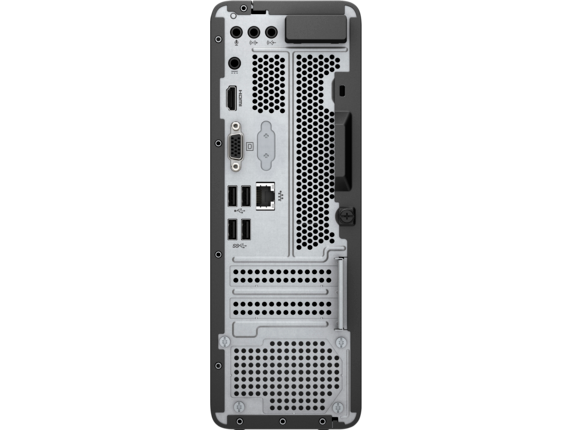 It’s equipped with a DVD-writer and 1TB storage to boot. With its four-pronged mount, futuristic textures, and simple elegance, this HP all-in-one will be a shining feature of any office environment. 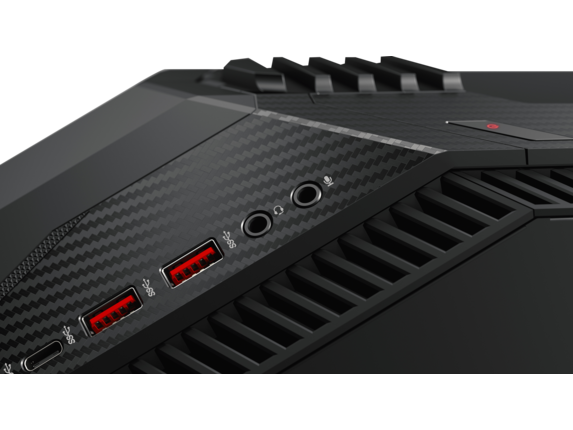 The sleek and modern design of an all-in-one hides any trace of its processing power. 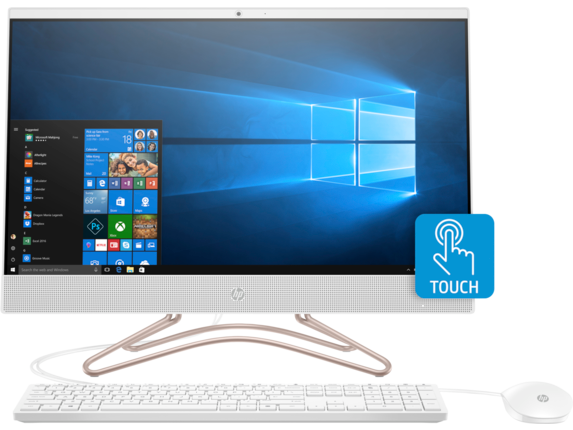 This is a superb desktop for casual PC users and office workers, and it’s currently one of our all-in-one desktops on sale, so it’s offered at an unbeatable price. If you are more in the market for a traditional tower desktop on sale, the HP ENVY Desktop 795 may be your perfect fit. This is a gleaming tower desktop that you won’t want to keep confined underneath your desk. 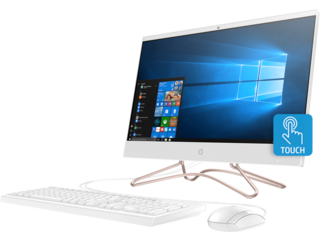 It’s not only beautiful, but designed to be one of HP’s most compact desktops so you’ll be tempted to give it the limelight on your desktop. The HP ENVY 795 features an 8th Generation Intel Core™ i5 processor, 1TB storage, and 8GB memory - but you can easily upgrade to 32GB memory and equip an NVIDIA® GeForce® graphics card installed. The customizability - and the best-valued initial price - makes this computer a must-have for power PC users. 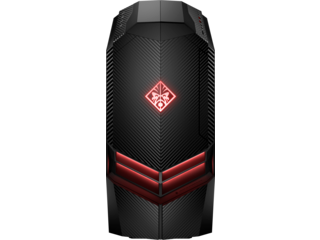 Like many of our desktops on sale, this tower is customizable so you can soup up the computer however you like - as a gaming rig, as a creative tool, as a storage device for all your digital files since it comes with three HDD storage slots. 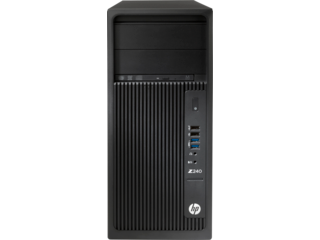 Whatever you want to use it for, the HP ENVY 795 has the power and flexibility to handle your business. 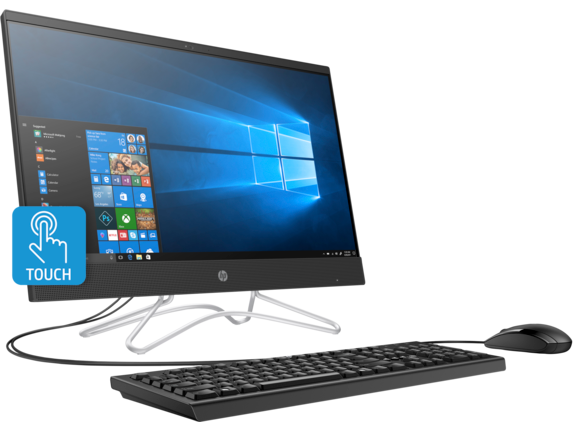 Crafted slim like many of HP’s desktop towers, this desktop can fit easily into tighter workspaces. The glossy black shell and aluminum facade make for a graceful color combo that will fit into any environment, retro or modern. But it’s not style over function. The compact design enables you to save space at your workstation, and it’s also designed to have sufficient ventilation to prevent overheating. Whether you’re a consummate gamer or need a new desktop to power your home business, HP® offers budget-friendly options designed to suit an array of needs. 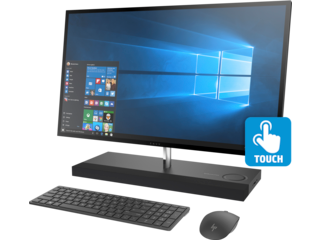 Find your perfect launch pad for all of your digital endeavors with one of the HP desktops on sale.